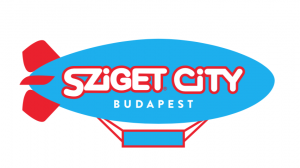 SZIGET CITY is your host in Budapest, offering a selection of city programs and accommodations. We are an online travel agency and tour operator with the mission to introduce you Budapest in our awesome Sziget-way. 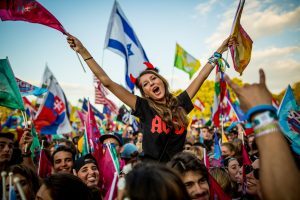 Sziget City is ran by the organizers of Sziget Festival, double winner of the Best European Major Festival Award. Our aim is to show all the travellers how amazing our hometown is, enjoying the spirit of the Island of Freedom all year long! We are passionate professionals of Budapest, building the Sziget brand carefully for more than 25 years now. Over these years we have carefully handpicked all the thousands of Sziget programs and art pieces for the festival, creating a community that share the love of music, culture and arts. With Sziget City You get the chance to be a part of this great community and share the experience and the fun. This way travelling becomes a lot more than just discovering a city: making new friends, meeting other cultures while enjoying a superb selection of programs. Whether it’s a pub crawl or a day trip, you’ll find yourself in an abundance of group photos. Be prepared to meet friends for life. Let us help you to find the most exciting programs, the unique venues, the hidden treasures and basically everything that Budapest has to offer for you. Experience the adventure of discovery with a great team in fantastic company!